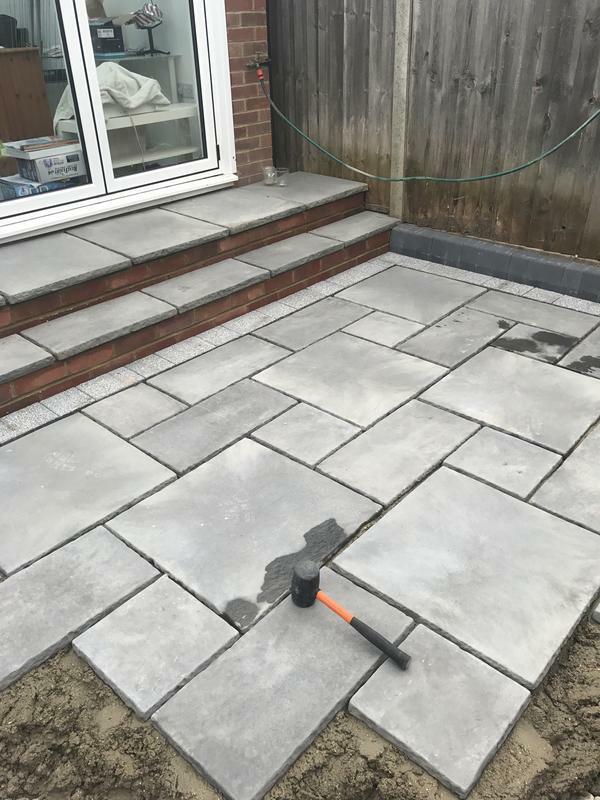 Pave Firm Ltd are a professional company with a great reputation to uphold and have over 8 years' experience in the trade. 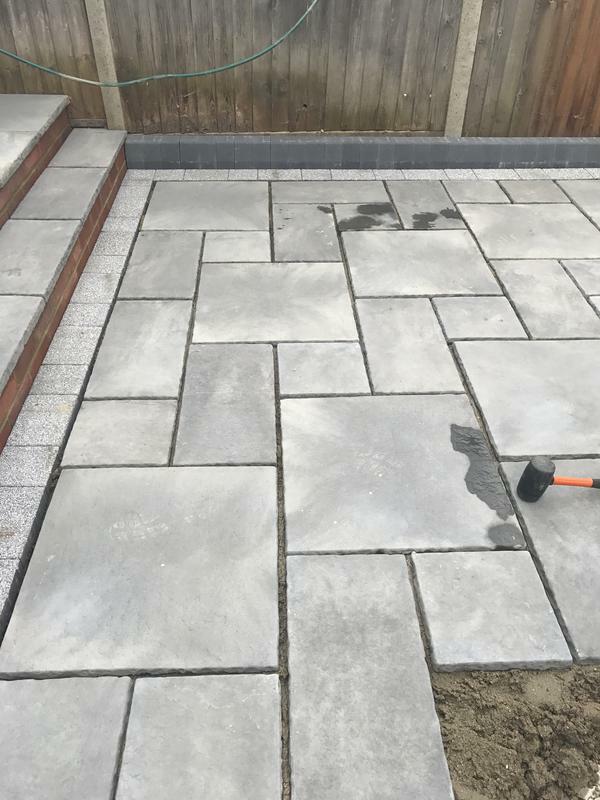 We are based in St Albans and cover St Albans, Watford, Hemel Hempstead, Berkhamstead, Rickmansworth, Pinner, South Oxley, Finchley and Aylesbury. Proper preparation is perhaps the most essential part of any project. We spend time ensuring that the ground is properly prepared in order to ensure a long-lasting and flawless finish. 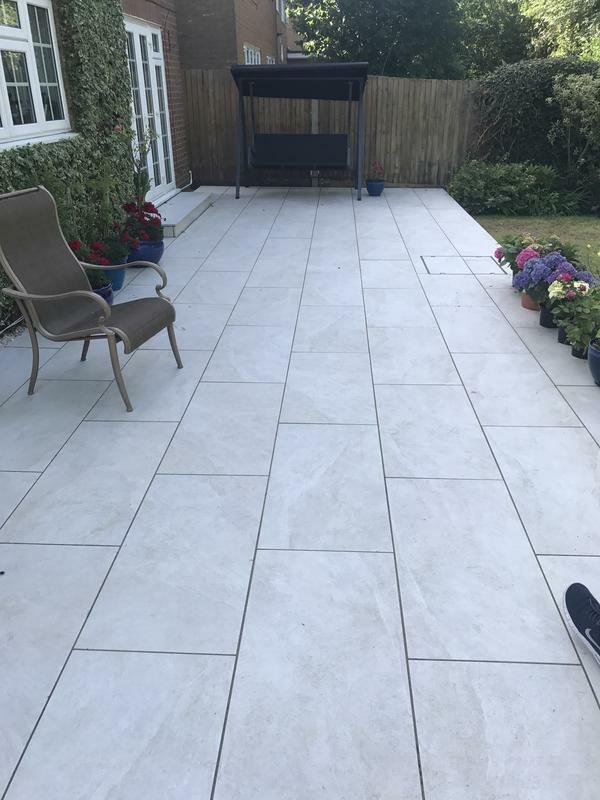 Our expertise and use of good quality materials from a wide and varied range of designs makes it easy for you to find a paving or stone design to meet your tastes and budget. 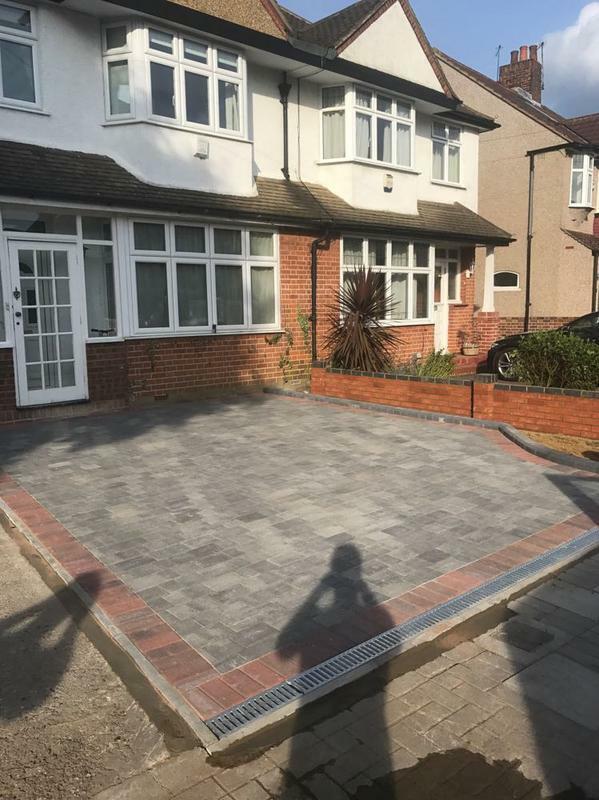 Our extensive experience, expertise and care will improve the character and value of your property with an elegant, professionally laid driveway, pathway or patio from Pave Firm Ltd.
"Very good. Kept under budget. Reliable." 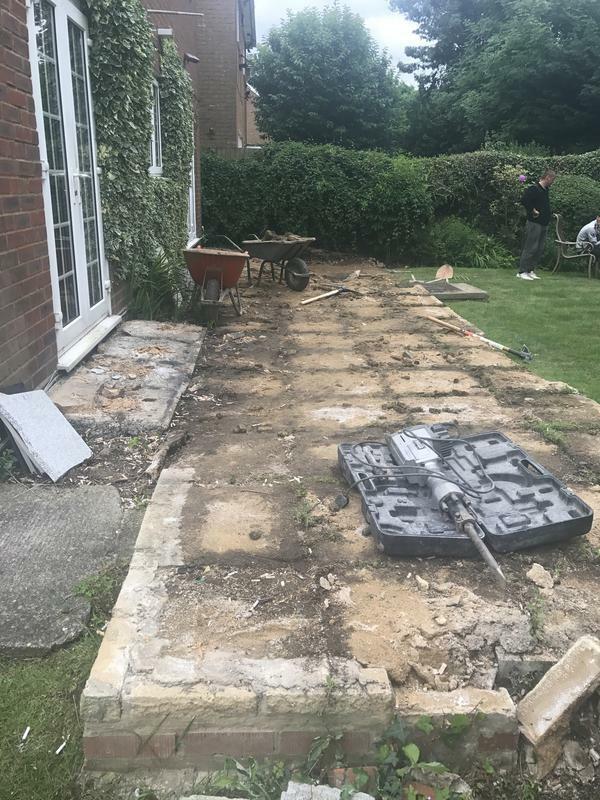 "So pleased with our lovely patio"
"We would recommend Pave Firm. They did a great job." "Very well organised team. 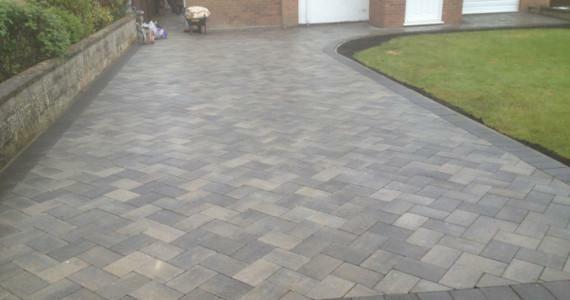 Clean site and done to a good standard of work."